Mobirise All-in-One Kit Review & 93% Off Coupon. Free Mobirise 4! 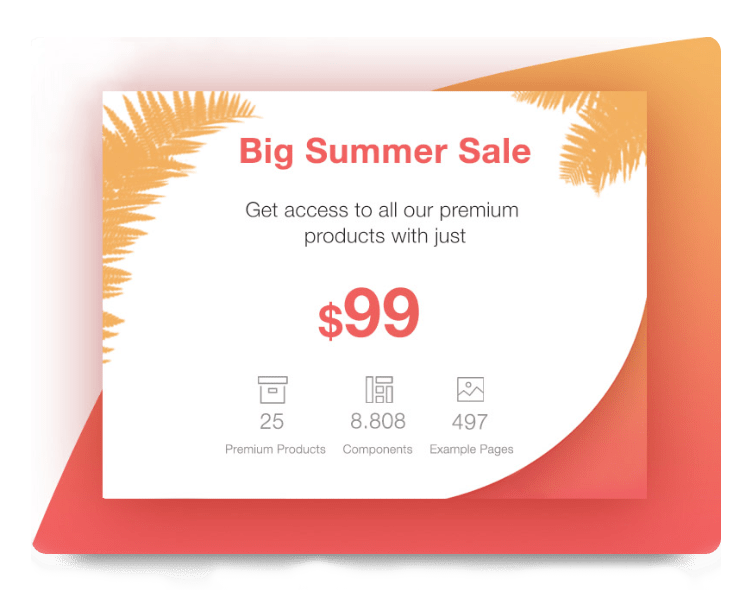 Get ALL premium extensions and themes included 650+ Awesome Blocks, 8700+ Icons, Slider with 110+ Effects & Skins, 44 themes/extensions, COUNTING EVERY MONTHS for Mobirise 4.9. Get Mobirise All-in-One Kit with 93% discount coupon now!. Mobirise Free Website Builder is an offline application for creation top-notch mobile-friendly websites. Mobirise is free for any kind of use. 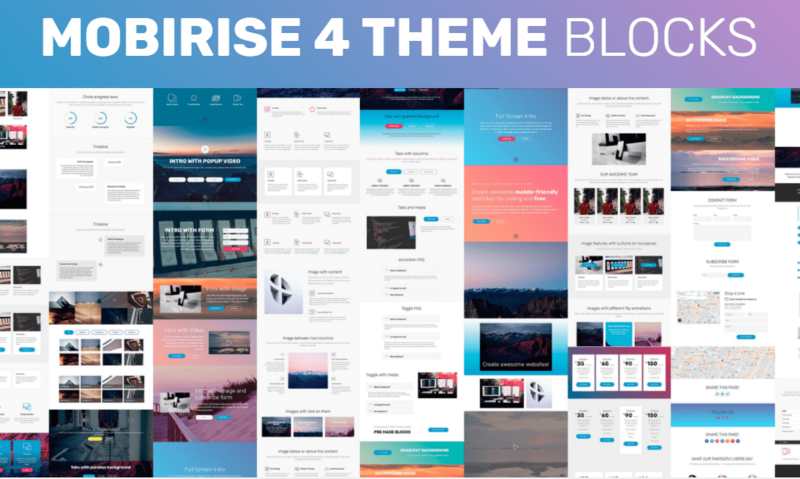 Mobirise All-in-One Kit includes all paid extensions developed by Mobirise: CodeEditor, Icons, PayPal Cart, WOWSlider, BlockPack for Mobirise3, SpaceM, ColorM, DirectM, AgencyM4, LawyerM4, StoreM4, RestaurantM4, and PortfolioM4. You can use the extensions/themes on up to 2 computers under the same Mobirise account. So, if you logged in with the same Mobirise account (email) on your home and work computer, your extensions will be available on both. Mobirise is a free offline app for Window and Mac to easily create small/medium websites, landing pages, online resumes and portfolios, promo sites for apps, events, services and products. Mobirise is perfect for non-techies who are not familiar with the intricacies of web development and for designers who prefer to work as visually as possible, without fighting with code. 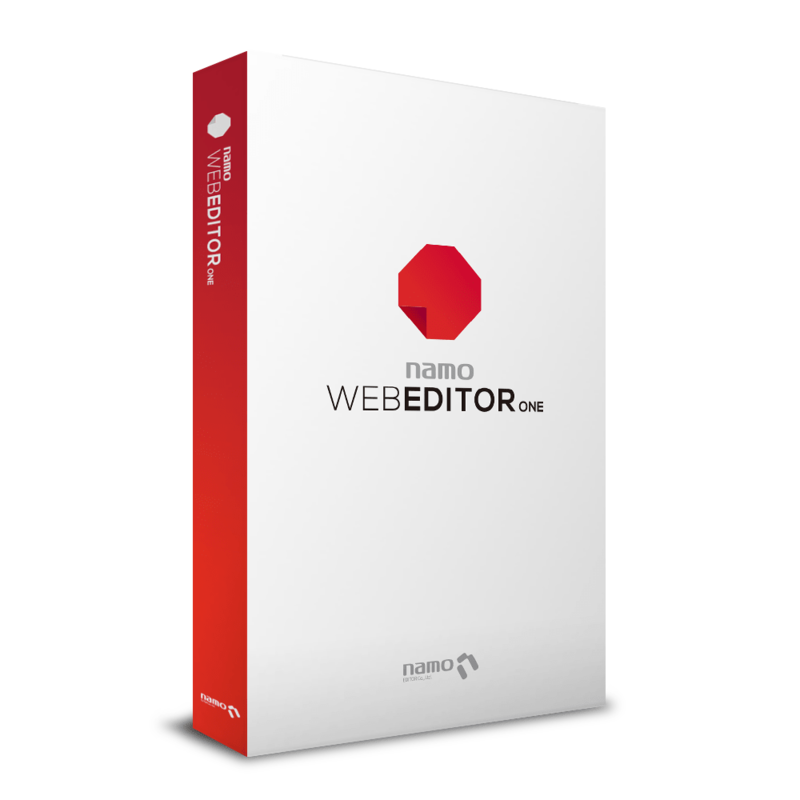 Also great for pro-coders for fast prototyping and small customers’ projects. 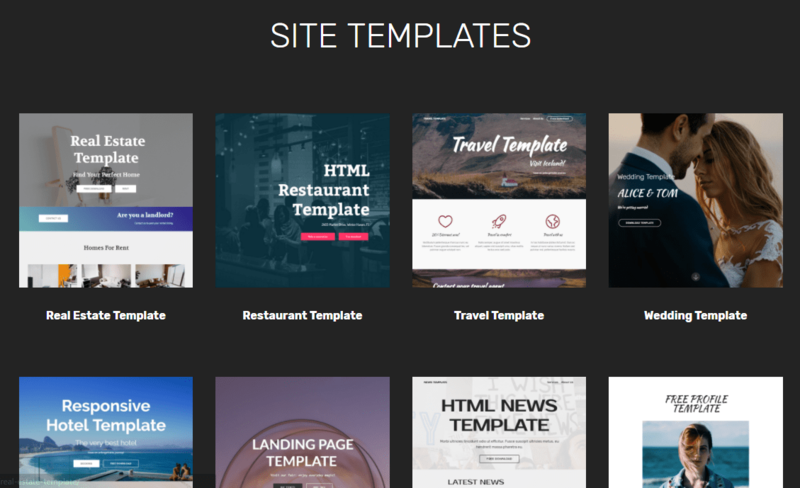 Mobirise templates are based on Bootstrap 3 and Bootstrap 4 – most powerful mobile first framework. Now, even if you’re not code-savvy, you can be a part of an exciting growing bootstrap community. Choose from the large selection of latest pre-made blocks – full-screen intro, bootstrap carousel, content slider, responsive image gallery with lightbox, parallax scrolling, video backgrounds, hamburger menu, sticky header and more. Publish your website to a local drive, FTP or host on Amazon S3, Google Cloud, Github Pages. Don’t be a hostage to just one platform or service provider. LifestyleAMP (reg. $39) Easily create a personal, fashion, relationshop and lifestyle website that will be real eye candy and inspiration for everyone. GamingAMP (reg. $39). GamingAMP is a spirited Theme for Gaming-Related Websites with the dark and neat design that will excite and entertain every video game fan that visits your website. WorkshopAMP (reg. $39) If you offer repair services and have a workshop, this is the right theme for you. ChurchAMP (reg. $39) Modern theme designed for churches and religious movements around the world. It is also suitable for creating a charity or charitable foundation website. BrandAMP (reg. 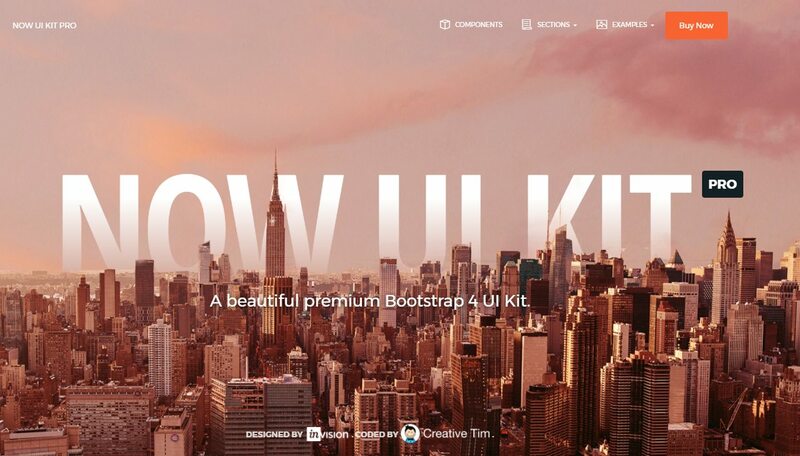 $39) A simplistic and creative website theme to boost your brand. Use it to create your brand quickly and effectively. InteriorAMP (reg. $39). InteriorAMP is A neat and eye-catching Modern Business Theme for interior, architect, lighting design websites. StrategyAMP (reg. $39). StrategyAMP is an informative and laconic website theme that is perfect for creating sites presenting consulting agencies and business development companies. ServiceAMP (reg. $39) Clean and modern multipurpose AMP theme to promote every kind of services online. AppAMP (reg. $29). AppAMP is a neat AMP theme for landing pages showcasing your mobile and desktop apps. SportAMP (reg. $39) A creative theme for sport-related websites. Easily create webpages for sport news, fitness clubs, and gyms. 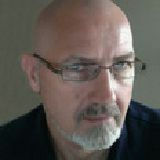 ConsultingAMP (reg. $39). An exclusive AMP theme to create a site for consulting and other professional services. SchoolAMP (reg. $29). AMP theme for schools, courses, online lessons and other educational services. TravelM4 (reg. $29). A nice theme to make a journey presentation, it’s great for travel agency landing pages. EducationM4 (reg. $29). Flexible and modern education theme. 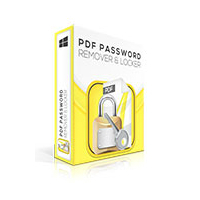 It is suitable for schools, colleges, online courses, and other educational institutions. OrganicAMP (reg. $29). Mouth-watering and trendy AMP theme for building online food stores. It’s ideal for launching vegetarian food shops, cooking websites and healthy nutrition pages. RealtyM4 (reg. $29). An ultimate and modern real estate theme. It fulfills needs of realtors, agencies, real estate holdings when it comes to creating responsive and versatile websites to sell properties online. ResumeAMP (reg. $29). Lovely and creative AMP theme for creating online resumes. It is great for starting online profiles and portfolios. WeddingAMP (reg. $29) The lovely AMP theme for weddings, celebrations, and event planners. FitnessAMP (reg. $29) AMP theme for fitness, gym, sport, and health-related websites. ArchitectAMP (reg. $29) The AMP theme for architectural building, exterior design, and construction business owners. BeautyAMP (reg. $29) AMP theme for beauty studios, barber shops, tattoo salons, massage parlors, and gyms. HandymanAMP (reg. $29) 60+ fresh AMP blocks: to present production and manufacture companies, factories and facilities. SoundAMP (reg. $29) The AMP theme for music industry sites. A great choice to present music producers, DJs, singers, record studions, music labels, bands and groups, sound pros. StartupAMP (reg. $29) AMP theme for startup websites with rounded corners and deep gradient colors. SpaceAMP (reg. $29) Clean and spacious AMP theme with 60+ slick blocks. LightAMP (reg. $39) Large set of 110+ beautiful AMP blocks including sliders, timeline, lightbox, table, parallax, animations, progress bar, accordion, faq, forms. EventAMP (reg. $29) AMP remake of popular Mobirise3 theme for promoting your special events, meetings, and presentations. BusinessM4 (reg. $29) Clean, light, responsive theme with gradients and shadows. Based on Bootstrap4. CommerceM4 (reg. $39) eCommerce-ready theme for showcasing your products and business, or building an online store. Based on Bootstrap4. HotelM4 (reg. $29) Everything you need to create some hotel, resort, or apartment website in one Bootstrap theme. BlackAMP (reg. $29) Extended AMP theme with forms, icons, new 70 blocks and layouts. Create lightning fast, top-ranking websites with latest Google AMP (Accelerated Mobile Pages) standard. RestaurantM4 (reg. $29) Theme for cafes and restaurants with 40+ blocks. New menu blocks, working hours sections, a full-screen navbar block included. 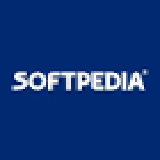 StoreM4 (reg. $39) Spacious and clean eCommerce theme. 80+ blocks for your new online shop. Comes with special eCommerce blocks. You can use StoreM4 blocks in Mobirise 4 themes. AgencyM4 (reg. 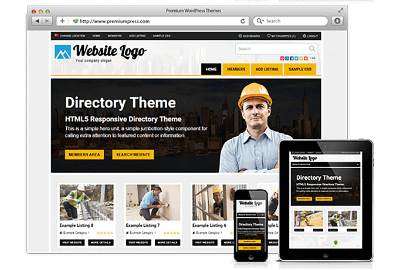 $29) Theme for companies and agencies with 70+ blocks. 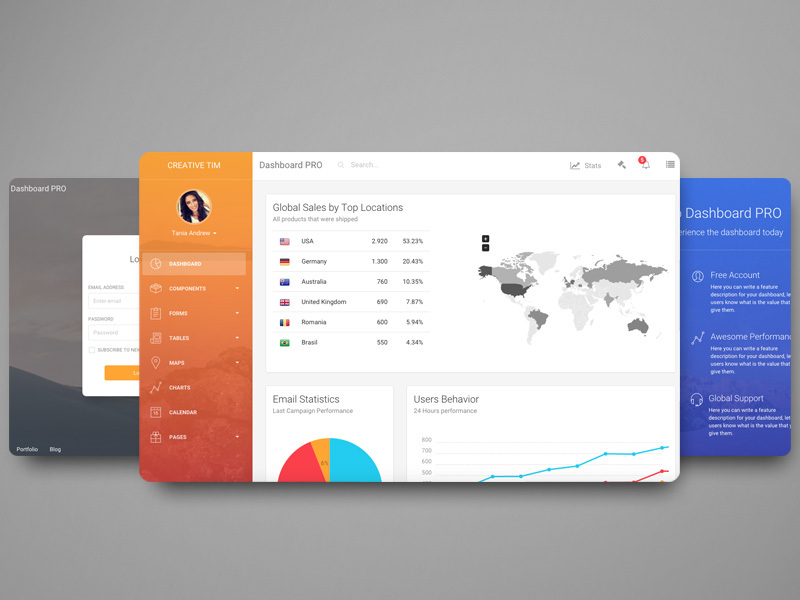 New gradient overlays, working hours sections, and an extended set of dropdown menus and intro sections. LawyerM4 (reg. $29) Dark, minimal and tidy theme for lawyers, legal firms, attorneys and related legal professionals. PortfolioM4 (reg. $29) Modern and bright theme with animated blocks to present your projects – for designers, illustrators, artists, and developers. ColorM (reg. $29) Colorful, vivid, brave and beautiful theme for Mobirise Website Builder. It contains blocks with typed effects, blocks with an animated background, intros, forms, progress bars, team blocks, testimonials, countdowns and more else. DirectM (reg. $29) New gradient theme provided by Mobirise, it includes colorful intros, multiple features blocks, tabs, pricing tables, accordions, counters, media blocks, forms, blocks for articles and more. 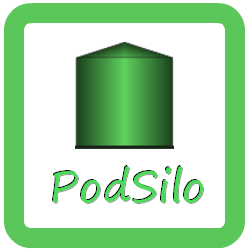 BlockPack (reg. $39) 60+ new blocks for Mobirise 3 theme, including intros with subscribe and contact forms, countdowns, tabs, counters, accordions, timelines, testimonials sliders, progress bars and so on. SpaceM (reg. 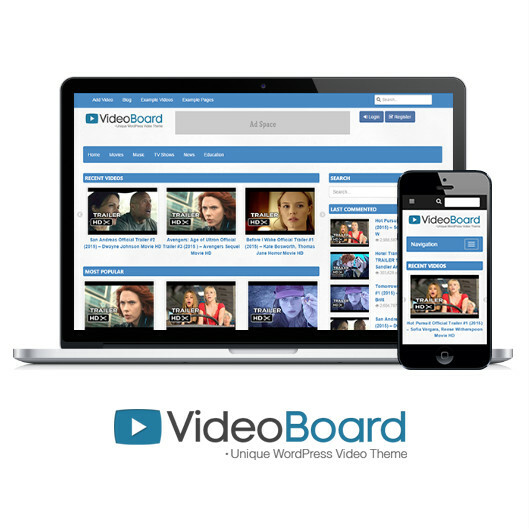 $29) This theme is focused on your content, so you can represent it clearly. SpaceM includes several menu blocks, headers, team and clients blocks, multiple article blocks, news, counters and more. Code Editor (reg. 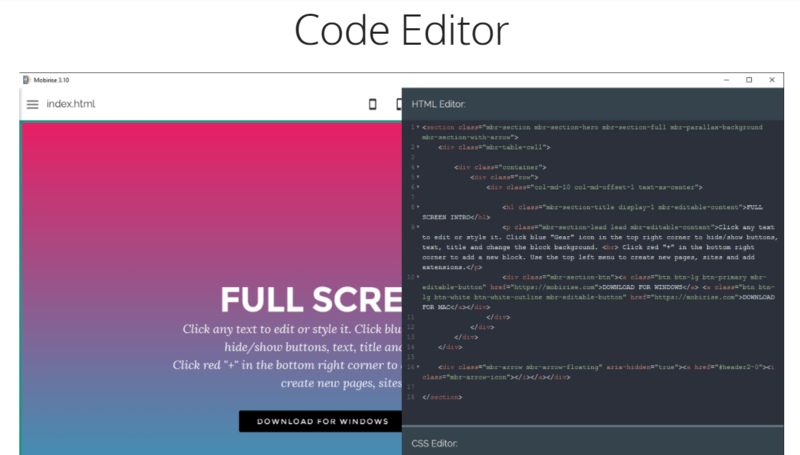 $69) This extension allows to edit the code of blocks in the app or add a special empty block for custom code. It’s a great feature for advanced developers, who know how to deal with code. 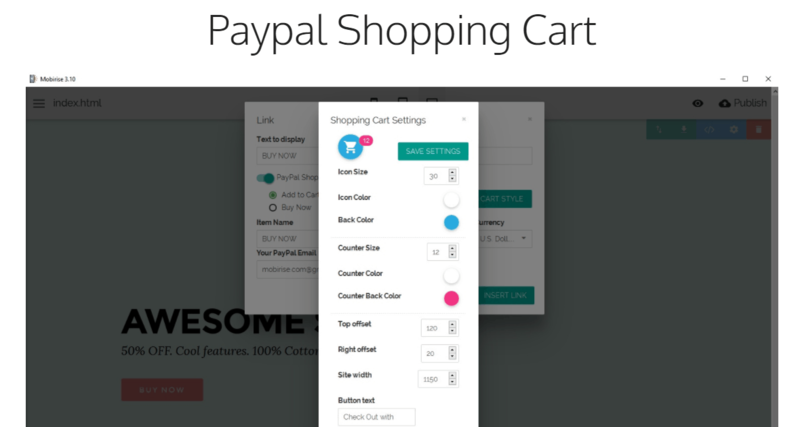 Paypal Cart (reg. $29) It’s a simple solution for those who want to include some eCommerce features to their sites. You can set “Buy Now” and “Add to Cart” links, and payments will be processed via Paypal. WOW Slider (reg. 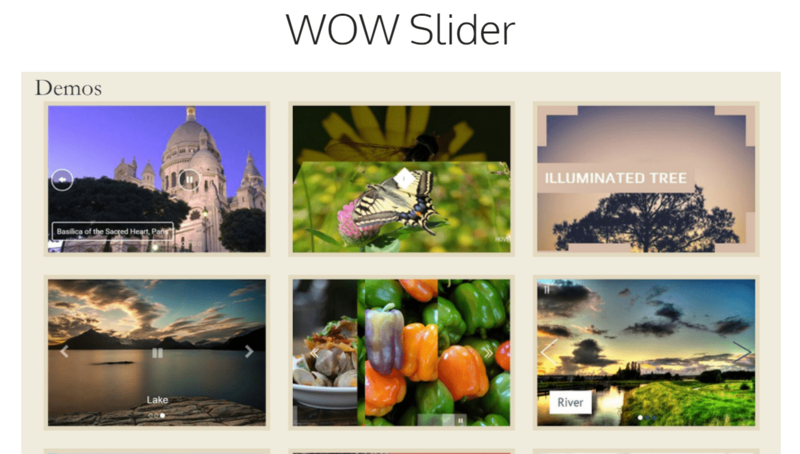 $29) The slider extension from WOW Slider. If you want a more adjusted slider on your pages, you’ll like this extension. 35 animation effects & 59 themes for your slides. Icons (reg. $29) You’ll be able to add icons to menu, buttons or use them instead of images. They look neat on all devices and screens. The extension contains 8700+ icons including ‘IconsMind’ and “Icon54” sets. Please feel free to download Mobirise for Windows / Mac here. Mobirise Free Website Builder has been tested professionally and we are assured that no viruses, Trojans, adware or malware contained. 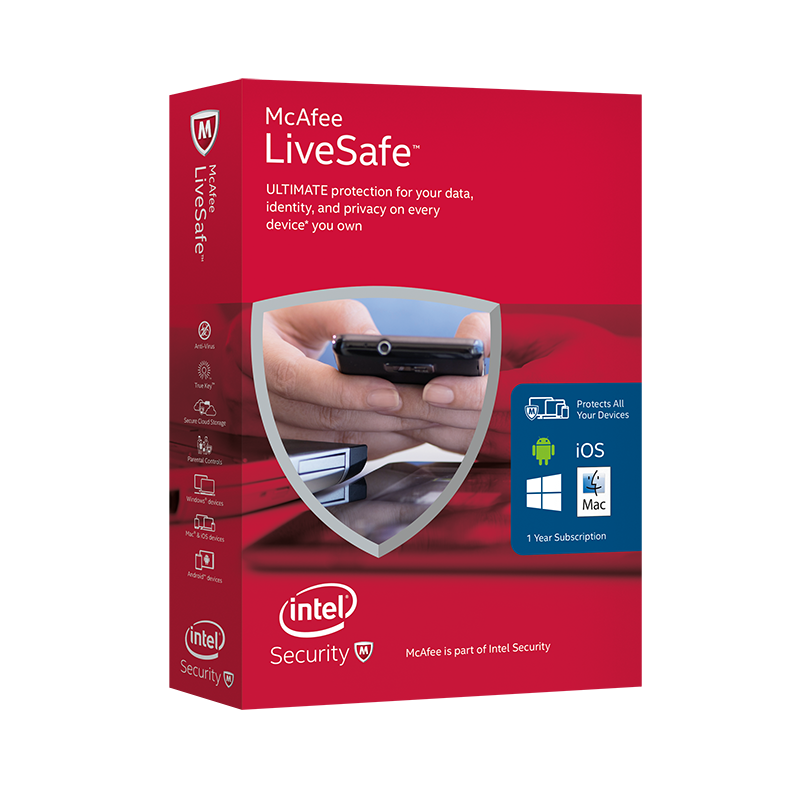 Mobirise All-in-One Kit retails for $1746.00, But, on our website, THE Software Shop, you can save on your purchase of its license key with 93% discount coupon code. This offer is available for a limited time! 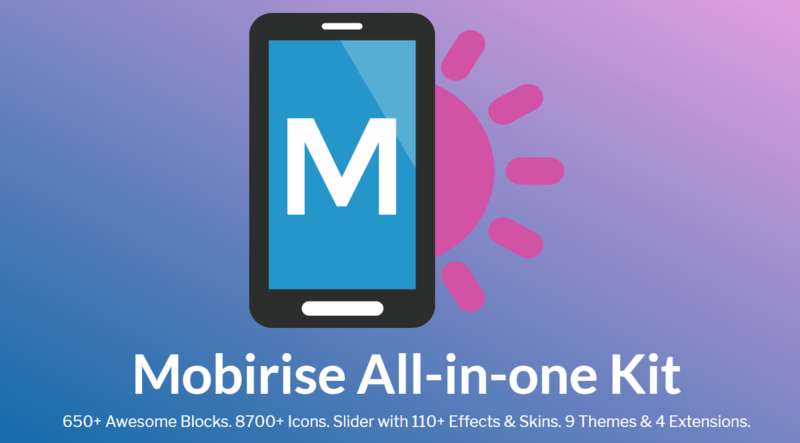 Get ALL premium extensions and themes for Mobirise with 93% discount. All-in-One Kit: All premium themes and extensions =1800 awesome blocks, 44 themes/extensions and counting every month! Mobirise All-in-One Kit Giveaway is unavailable at this moment. What are their users saying about Mobirise? Thanks for reading Mobirise All-in-One Kit review & enjoy the discount coupon. Please Report if Mobirise All-in-One Kit Deal/Discount Coupon/Giveaway has a problem such as expired, broken link, sold out, etc. 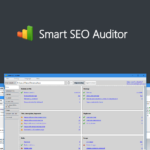 32% Off Coupon on Smart SEO Auditor - Yearly Subscription - Website Analysis in One Click!